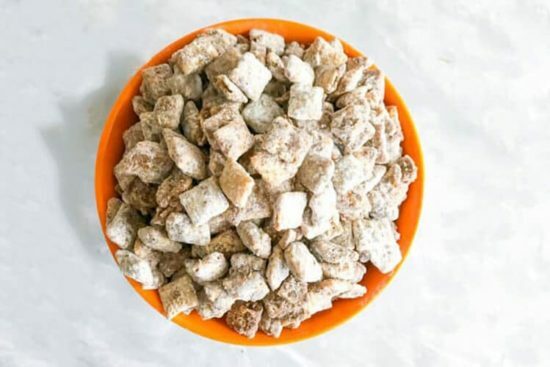 Pumpkin Spice Puppy Chow. 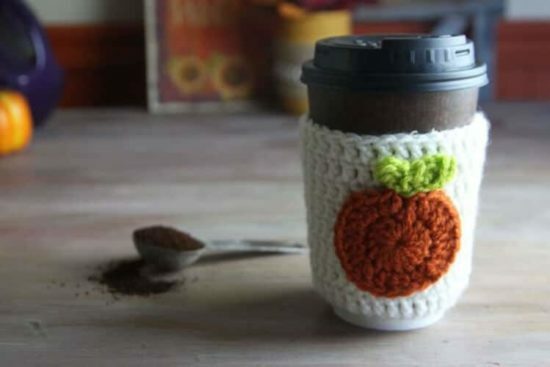 Add some delicious fall flavor to a favorite snack for harvest parties! Kids and adults alike will LOVE IT. 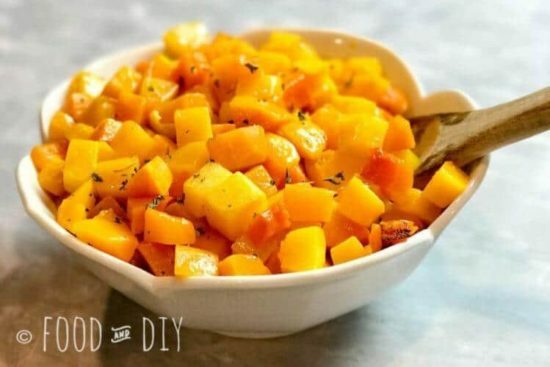 Roasted Butternut Squash is so CREAMY and BUTTERY and the PERFECT taste of FALL! 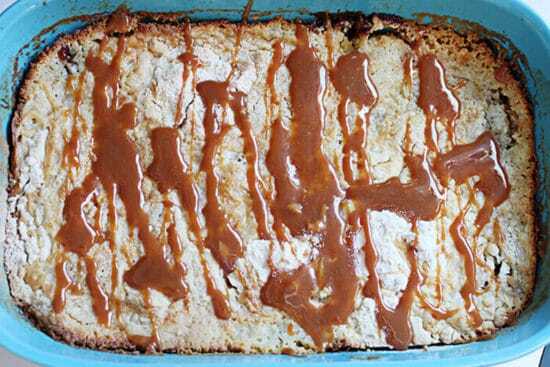 This Cinnamon Apple Dump Cake with Caramel Sauce is mouthwatering. I could eat the entire thing by myself… in one or two sittings. 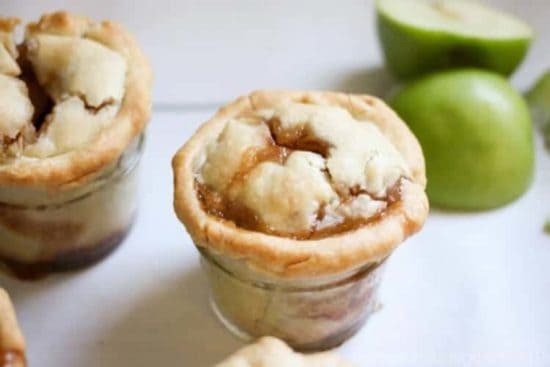 Mini Mason Jar Apple Pies. These are the EASIEST to make and the PERFECT little taste of fall!